Word Art World: Day 4: FREE Page Kit from Word Art World! 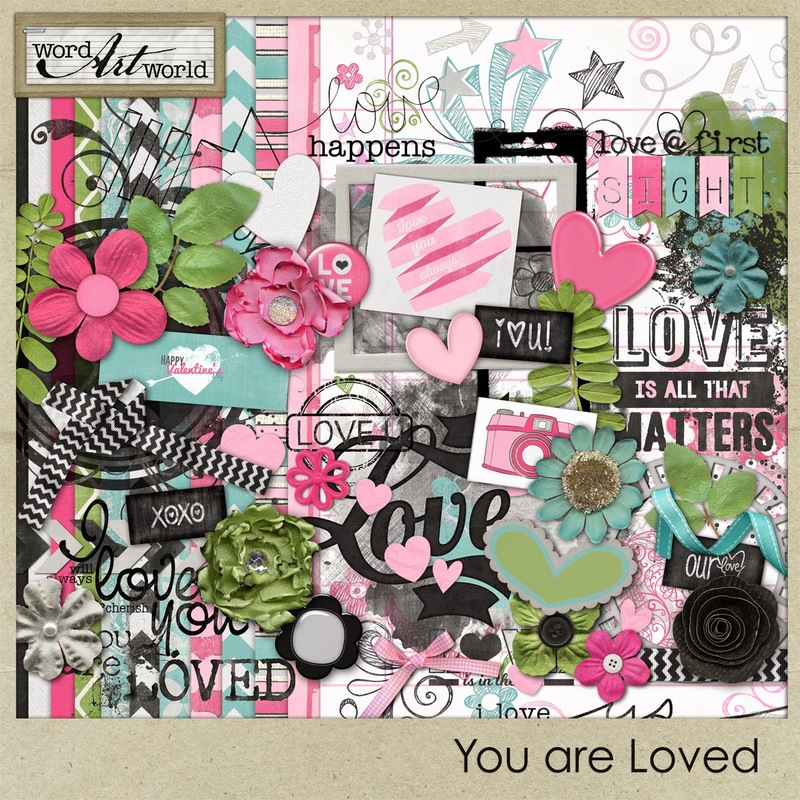 Day 4: FREE Page Kit from Word Art World! 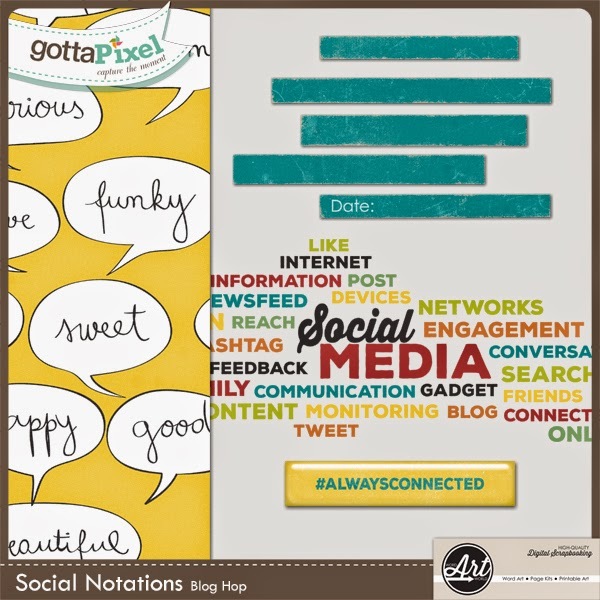 And, don't forget about the Gotta Pixel Blog Hop going on through March 24th. 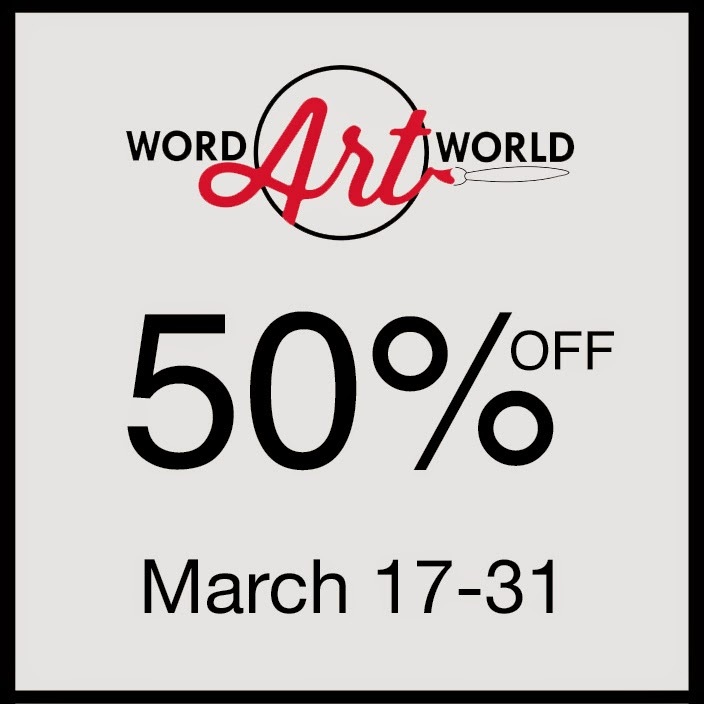 Everything from Word Art World is on sale through March 31st! Thank you for your part of the blog hop. Can't wait to use the word art and this great paper.